Have you ever wondered how your cat can fit in to a tiny space? Felines have the ability to contort their bodies in strange and fascinating ways. The feline’s collarbone isn’t attached to the shoulder joint. 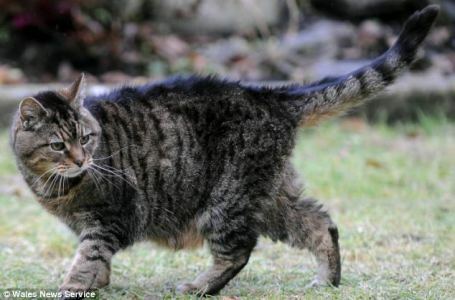 The collarbone is unattached, within the muscle, which allows the cat to be very flexible. Because of this flexibility, it is crucial to kitten-proof your home. While you may think a particular space is too small for a kitten to venture into — kittens often get trapped in unusual spaces. If your feline friend is ever missing, be sure to check small spaces in your home. 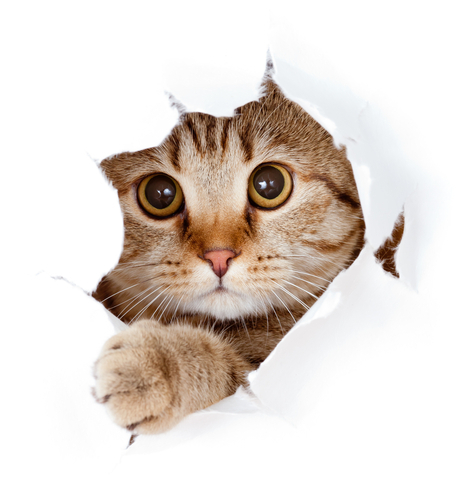 Cats have been known to go in crawl spaces, car engines and walls.